This rule applies to bloggers too who work hard daily to explore new things on the web and give new information through their blog. 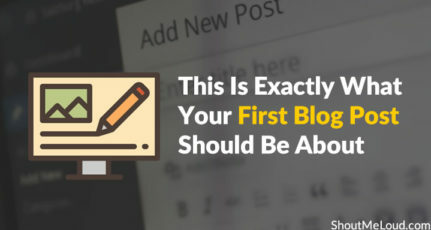 But lots of bloggers do mistakes in their early stage of blogging. It’s hard and rare to accept those mistakes. I want to explore some common bad habits of Bloggers, which results in loss of productivity. One should avoid these habits. I’m writing this post by keeping Bloggers in mind, but some of these bad habits applies to normal Internet users too. So, you can start working on them and change your habits to be a better person. Social media is good to bring traffic on the blog. But involving too much in social media and forget your original work (generating content) is not good for your blog. Try to avoid too much social media involvement. Remember that content is the king and it is responsible for traffic. Social media is a secondary thing. There are many bloggers who work from bed, and they stick to this habit. If you work 1 hour, then it would not be a serious issue, but if you are giving 7 to 10 hours daily for your work then it is a serious matter. 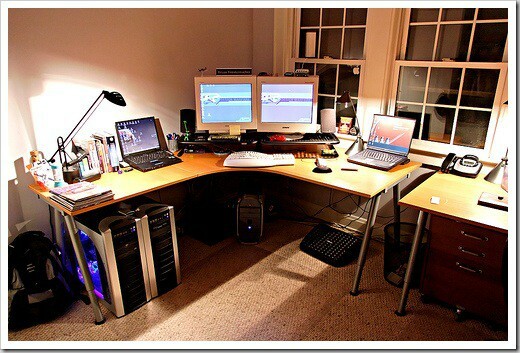 For those people, we already give some tips to setup office at home for professional blogging. I already told you that proofreading article is the best way to find your errors inside the post. Try to read two or three times to find mistakes in your post. Also, ensure that don’t start editing your post while writing it. If your blog has some decent traffic then providing breaking news is not incorrect because your post will get a good exposure. But if your blog gets a fever traffic then it is not a good idea to show current news through your blog. Remember, there are several good blogs which are doing this work properly and efficiently. Coffee is good when you take breaks during your work. But consuming too much coffee (nicotine) is not good for your health and your work. It will effect your mind and overall productivity. 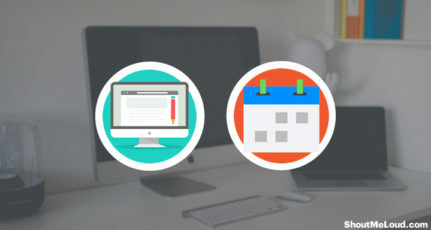 Either you are working from home, or you work in the office you need to take care of one thing that your work space should be separated from rest of your home. If you are making your bed room as your office, then make sure that your room should be spacious, having windows for natural lights and free from any disarrangement. My friends always complain that I never find too much time for them. I involve in my work so much that I never found time for any social activities which are not good. I am trying to improve my habit. I take a break from my work (on Sunday) and plan movies and dinner with friends. Bloggers love to work late night. Probably this is because in the night they found no disturbance. They free to do all their pending work in silence. But I suggest you work in day time. Try to wake early morning and start working with the fresh mind. You don’t need to follow strict 9 to 6 office time but completing all work early in a day would invite some relief to you. 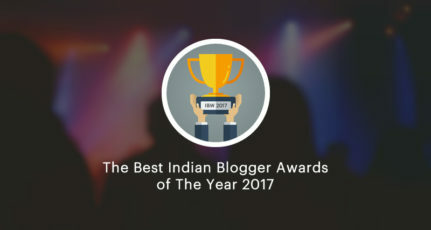 We came up with post Why Bloggers Drink and How to Avoid Drinking in which we discussed rise of drinking and smoking culture in bloggers. We also give ideas to get rid of this habit. Working all the time causes lots of strain inside our brain. It increases stress level, and you may lose your interest from your work. Vacation give us the opportunity to recharge and regenerate our power. Try to schedule your post in WordPress and fly off somewhere. In this period do not do any work instead of checking important mail and replying to clients. 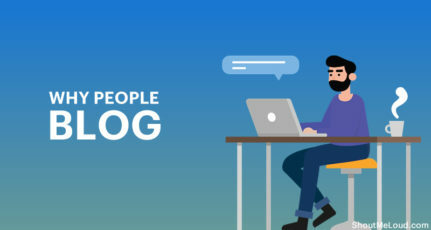 These are some common bad habits of bloggers. Do you want to add something more to the list? Add them through your valuable comments. I have so much impressed by this post and surely avoid these bad habbits.Thanks for this greatpost. I also work late at night. The other thing is if it is my day off, I will be in front of the whole day probably because I am in the stage of developing my blog. Also I drink a lot of tea which gives me a kind of break. But yeah drinking too much of tea without eating other foods may be harmful.